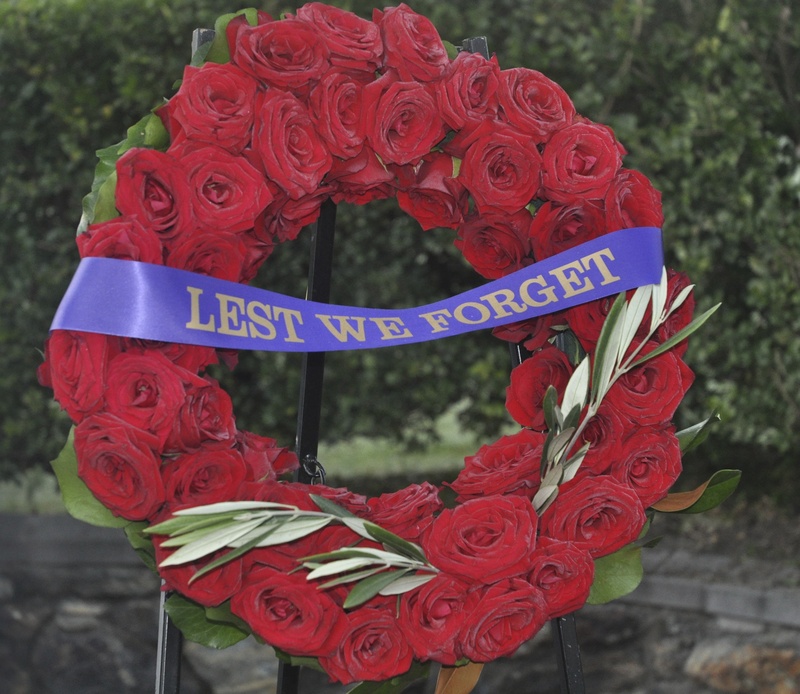 Members and guests are invited to attend the 2019 Anzac Day Ceremony to be held at The Brisbane Golf Club on Thursday, 25 April. The service will be an opportunity to recognise and reflect on the sacrifices made by Australian servicemen and women who served, or are continuing to serve, our country in times of war. This is the fifth consecutive year the Club has commemorated this special day with its own ceremony. The service will commence at 6am in the Centenary Gardens and be followed by a BBQ breakfast. Golf will commence at 7.15am and 12.15pm with shotgun starts. A gold coin donation is requested for the BBQ Breakfast with proceeds going to Legacy. 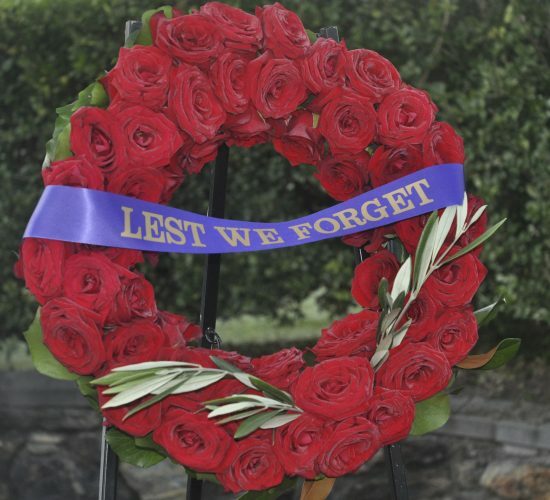 Members and guests wishing to lay a wreath are asked to contact Peter Collins via peter@brisbanegolfclub.com.au before 5pm on Monday, 22 April 2019.